Synthetic oil lasts more than conventional oil. Nowadays, synthetic oil is much cleaner compared to how it used to be earlier. However, as great as synthetic oil is, it is not cheaply priced when compared to conventional oil. You can save money on an oil change with the help of coupons and deals all over the country. While some offer only synthetic oil change, others offer you with other servicing needs too. Ready to save money with synthetic oil change coupons? NTB offers you with a coupon that gives you $10 off. This coupon can be used to avail discount on the synthetic blend or can be used for a full synthetic oil change. This company offers you with full synthetic oil change and is worth $44.99. You can get your oil and filter changed. Other services include free pressure check of tires and battery check for free. This brand offers you with synthetic oil change coupons worth $19.95. It provides you with premium synthetic blend oil change along with tire rotation. Brake Plus offers you with a $7 off coupon which you can use when you need a full synthetic oil change. They have lots of coupons available. One of them is a $20 off coupon on Pennzoil synthetic oil. You can avail the offer of high mileage synthetic oil change too. You can save $18 when you get a full synthetic oil change. This offer is valid solely when you make an online appointment. If you want to change any synthetic blend or full synthetic oil, you can get $15 off right away with the help of the coupons offered by this brand. You can get an oil change of full synthetic oil at $39.99 at Ken Towery’s. You get other services such as free brake inspection and 4 tire rotation among other services too. You get $7 off when you change full synthetic or synthetic blend oil. You have a choice between the two. At SpeeDee, you can get $10 off with synthetic oil change coupons with National Brand Oil. Other services that are provided are lube chassis, installation of new oil filter and cleaning of the front and rear windshields among others. Groupon has some of the best synthetic oil change coupons available. Some of these deals are as follows. Note that the following are for Chicago location only. 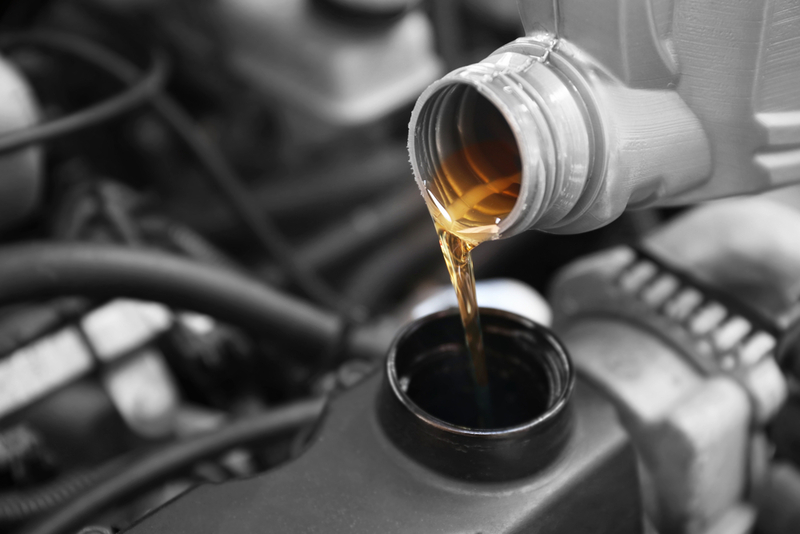 You get a synthetic oil change and full service for your car in many locations across Chicago. You will have to pay only $54 instead of $90 for this. You can get a semi-synthetic oil change, filter and tire rotation at approximately $36. For a full synthetic oil change, filter and tire rotation, you only need to pay $46. You get an oil change package for around $15 here. You get 23-point inspection as well as tire check when you get this. You can get synthetic oil change along with wiper blades by spending only $49. This deal is available in two locations in Chicago. You get an oil change with battery check, tire rotation, and inspection here. For a semi-synthetic oil change, you have to pay $25 whereas for a full-synthetic oil change you need to pay $45. Depending on the location and the services you want, you can choose accordingly. Remember to check the expiration of the deal before going to the store. You should also read the terms and conditions that are part of the coupons and deals. Some coupons can be used together with others while others may not be applicable. Use synthetic oil change coupons and deals today!